Summer is a time when we love to get outdoors and play. We love to grill, head to the beach, take walks, and connect with friends. One thing I love is how Young Living makes all those things better! Whether it’s discovering new recipes that taste amazing, being able to use safe and healthy insect repellent and sunscreen, or soothe sore muscles after travel or working to hard in the garden, Young Living has an answer! 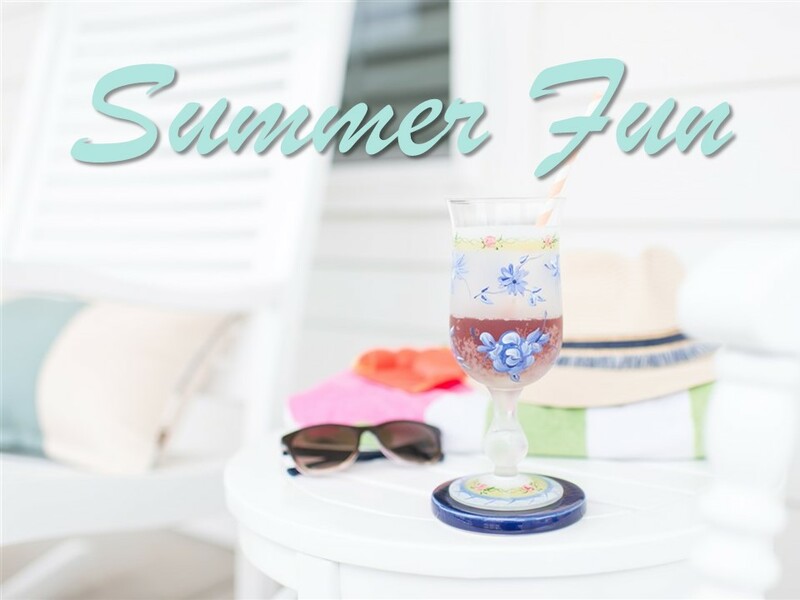 Here are a few of my summertime favorites: Mineral Sunscreen Lotion SPF50, Lavaderm After Sun Spray, Insect Repellent, Cool Azul Pain Relief Cream, Stress Away Roll-on, and numerous other essential oils like Citronella and Peppermint. I would love to tell you more about all these products and why I love them. Feel free to contact me via my Share Scents website.